APC, UPC, PC are different polishing types of fiber patch cable connectors. And we always hear the description like LC UPC/APC duplex single mode patch cables. What exactly are they, and which fiber connector can work with your fiber SFP module? Here introduces the definitions of the connectors, and explains the SFP module compatibility with APC, UPC, PC connectors. What Does APC, UPC, PC Mean? APC, UPC and PC connectors are different polish styles of fiber optic ferrules, which determine the quality of the fiber optic lightwave transmission, mostly performed in optical return loss and insertion loss. Figure 1: Picture of APC, UPC, PC connectors. PC stands for physical contact, which is the most common connector used in fiber connection. The end faces of this design are polished with a slight curvature. And the raised shape places the fibers at the highest point of the surface, which reduces air gap between them and forces the fibers into contact. Its typical return loss is about -40 dB, which means 0.01% of the light is reflected back. PC connector is used in most applications. UPC, or ultra physical contact, is an improvement to the PC connector. UPC connector uses an extended polishing method to achieve a better surface finish. And the curvature makes it look dome-shaped. Its return loss is about -55 dB or higher. UPC connectors are often used in Ethernet network equipment like serial devices or network switches. Also, they are applied in digital and telephony systems. APC is short for angled physical contact, which is the latest technology in fiber connectors. Its ferrule is polished with an 8-degree angle, which can reduce the light reflected between the cables. The return loss is about -60 dB, providing a better performance connector. Thus, APC connectors are used in radio frequency applications that require higher optical wavelength ranges. In addition, since GPON and passive optical LAN also use radio frequency to deliver video, APC connectors are employed in these applications. Most optical transceiver modules have two ports for bidirectional communication. One port is used for sending signals and the other one is for receiving signals. Normally, this transmission process is achieved through a fiber patch cable. 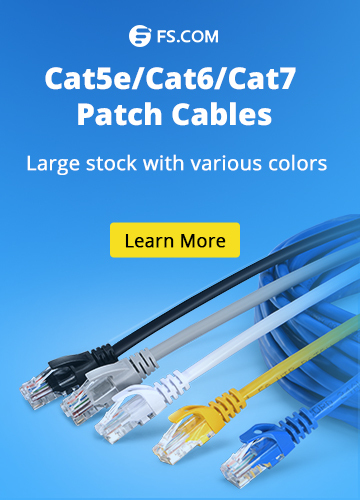 And note that the fiber patch cables are designed with different connectors, like SC APC, LC UPC and so on. So it’s important to check whether the fiber connectors are compatible with the SFP optical transceivers before making the connection. Otherwise, it will cause serious consequences such as invalid connection or network failure. For example, we can not use APC connector in SFP modules. Because APC connector has an angle, but the connector of the SFP module is flat. Therefore, misalignment will be created when mating APC and SFP module, which will result in more loss and even the interface within the transceiver may be damaged. 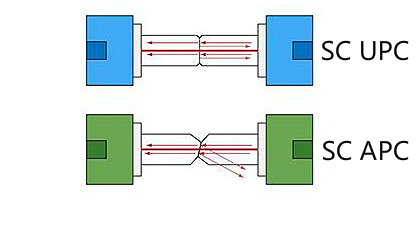 In principle, different connectors can not be mated. However, the fiber ends of PC and UPC are flat, and the difference between them is the quality of polishing. Therefore, UPC and PC are compatible and interchangeable without causing any damages to the connectors. This means UPC or PC fiber can be equally used with fiber SFP module. However, the physical and mechanical properties of APC connector are quite different. This means APC should not be mated with UPC or PC. If someone does that, it will destroy the connectors. Plus, it’s not recommended to use APC connectors in fiber SFP modules. Unless the transceiver module has stated clearly that the APC connectors are allowed, users may use UPC connectors. If the network requires a connection between a fiber SFP module and an APC connector, users must use a conversion patch cable (UPC to APC) to connect from a transceiver with flat UPC/PC interface to an angled APC interface. Figure 2: Example of SC UPC vs SC APC. Now, it’s clear that UPC and PC connectors are generally used in Ethernet network equipment like fiber switch, and are compatible with most standard fiber SFP modules. Instead, APC connectors are mostly employed in PON network architecture or passive optical LANs, and they are not recommended to be used with fiber SFP modules. Therefore, choose the right connector depends on your particular networking needs. 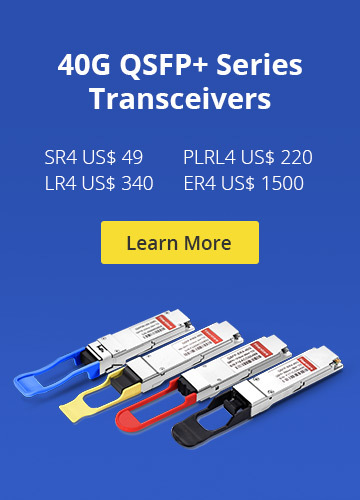 FS.COM provides a full line of fiber connectors with APC/UPC/PC polishing types and fiber SFP module. For more details, please feel free to contact us via sales@fs.com. Fiber Connectors APC, fiber connector, fiber SFP module, PC transceiver, UPC. permalink. Is Cumulus Linux and White Box Switch Combination A Good Idea?